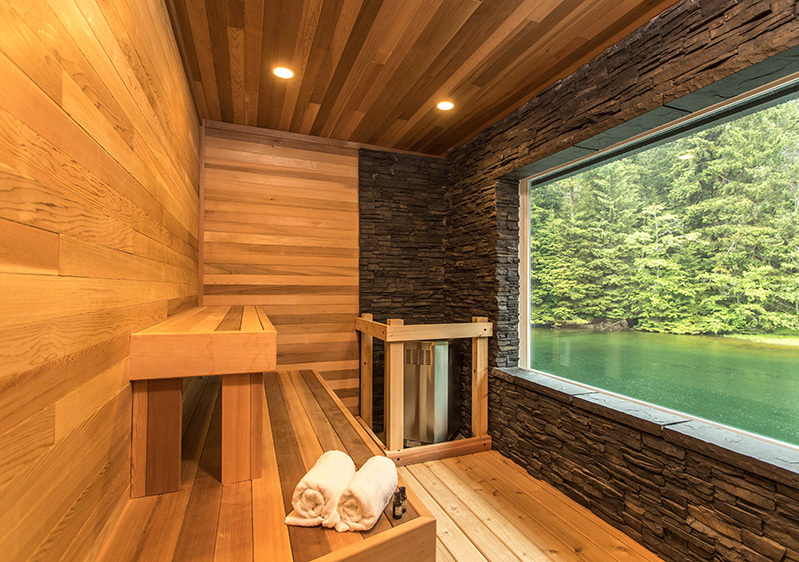 Majestic western red cedar, yellow cedar, western hemlock and sitka spruce of the finest quality are hard to find. Managing 476,913 acres of tenure on Xaayda Gwaay.yaay Haida Gwaii, Taan Forest has access to some of the world's most exclusive timber. Through our sustainable logging practices, we handpick and custom cut all types of logs to your exact specifications for use in your fine craft. Large, solid timbers and a number of other building products can be produced “job-site” ready and made available through regional distributors and retailers. Manufacturers making use of our industrial lumber grades can be proud knowing they are contributing to sound and sustainable forest management. Since time immemorial, western red cedar has played a significant role in Xaaya Haida culture. Valued for its resilience, western red cedar was used for totems, weaving of baskets, hats, capes and skirts, building, and ocean-going canoes. Western red cedar remains integral to Xaaya Haida culture. The same reasons the Haida chose this hardy wood, is the reason for its many applications in contemporary building. At Taan Forest we harvest different grades and categories of western red cedar, the most valuable of which has a clear vertical grain. 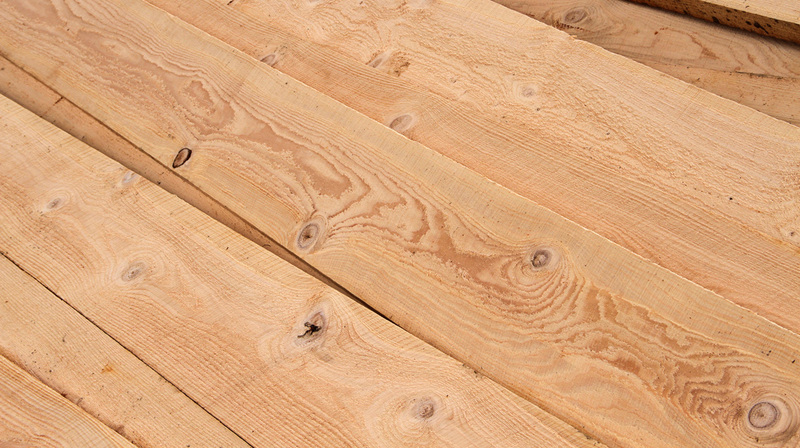 Because cedar weathers well and is easy to work with, it has many applications including use as decks, planters, garden furniture, sheds, siding, roof tiles, doors, and windows. 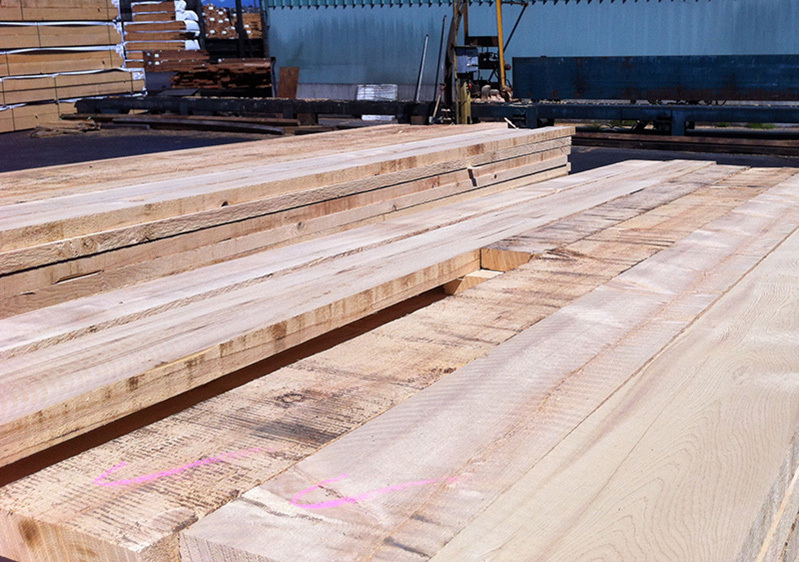 We can custom cut western red cedar for industrial clear for industrial remanufacturing, industrial lumber applications or create specific orders for custom homes. Sitka spruce played an important cultural role in the lives of Xaayda Haida citizens who used it for medicinal purposes as well as a source of fuel and the creation of wares for everyday use. Xaayda Haida citizens used spruce to create baskets, hats, dishes and sometimes to create halibut hooks. The roots were woven so tightly to create baskets that they were waterproof. These traditional uses of sitka spruce continue to this day. Sitka spruce has a tall stem and makes a high ratio of clear wood free from defects. It is a source of clear and factory timber in large dimensions. Sitka spruce has an incredibly high strength to weight ratio, and it has great resilience as well as elasticity. This made it a favoured wood for aircraft and boat building in the 19th and mid 20th centuries. 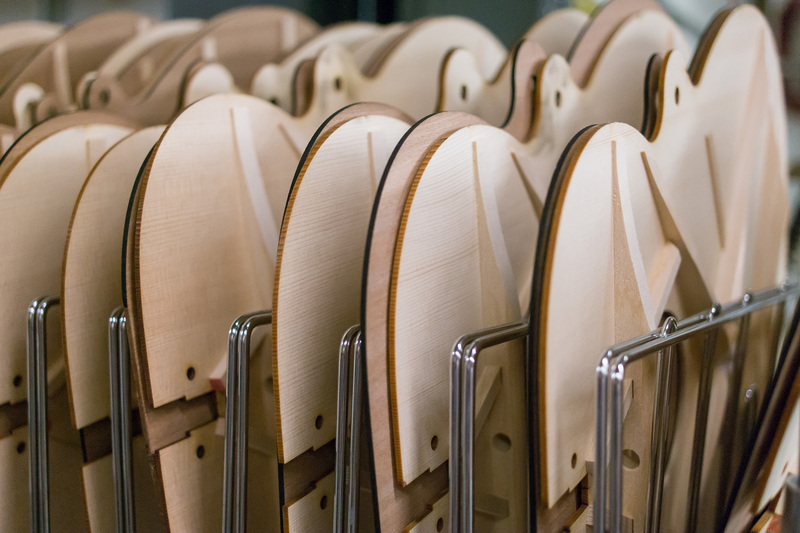 Because of the resonant quality of spruce, it is also used in the making of fine musical instruments. Hemlock is pliable and Xaayda Haida citizens used it to fashion into spoons, spits and hair combs. Bent hemlock trunks were also carved into giant feast dishes. And as Xaayda Haida citizens prized hemlock for its ease of manipulation, the timber is valued commercially for those same qualities. It has an ease of machining and finishing and is suitable for many applications, including: windows, ladders and doors. Hemlock takes heavy wear easily and is also used in the making of furniture and staircases. Its uniform tone, as well as its ability to accept fire retardant treatment, also make it ideal for paneling in public buildings such as theatres and shopping centres. When finished, hemlock is completely odorless and pitch free which make it a valuable wood for commercial installations. Yellow cedar has been used by Xaayda Haida citizens since time immemorial for carving smaller items like rattles, canoe paddles and masks. Yellow cedar bark, which is finer than red cedar, was also used in weaving of capes and skirts. The bark was peeled in long strips from the tree and the flexible inner layer was shredded and into soft strips that could be woven or sown into a variety of fabrics that were watertight. Yellow cedar is much harder than most commercial softwoods and has higher strength and durability qualities. Our high-quality yellow cedar is sought after by craftsmen for construction projects such as shrines, temples, and carvings. The clear yellow cedar of Xaayda Gwaay.yaay Haida Gwaii makes it a sought-after product.